Need a gift for dad? 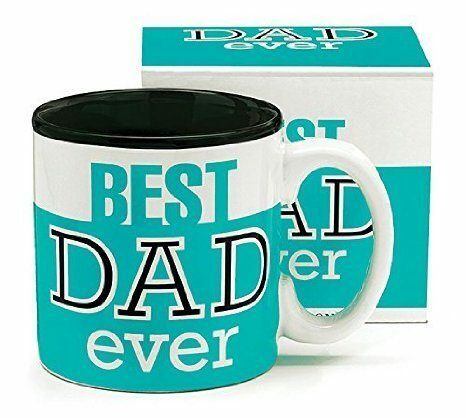 Head over to Amazon the Best Dad Ever 13Oz Coffee Mug for only $7.75 in Green or $7.83 in Blue (reg. $14.99). Shipping will be FREE with Amazon Prime or an order of $35 or more. Holds up to 13 oz.